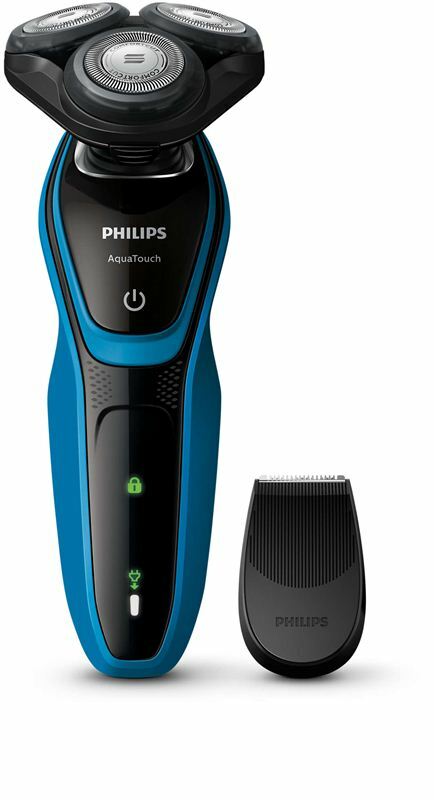 Enjoy a refreshing shave without worrying about damaging your skin with this wet shaver. The Aquatec seal ensures a comfortable and refreshing wet shave. Use it wet with shaving gel or foam for enhanced skin comfort.